”Whatever else anything is, it ought to begin by being personal. For example, putting a large rectangular piece of artwork over a large rectangular piece of upholstery such as a sofa creates a competition between the two. They fight for focus. Instead of engaging in this one-on-one battle, use smaller artwork or a circular piece. 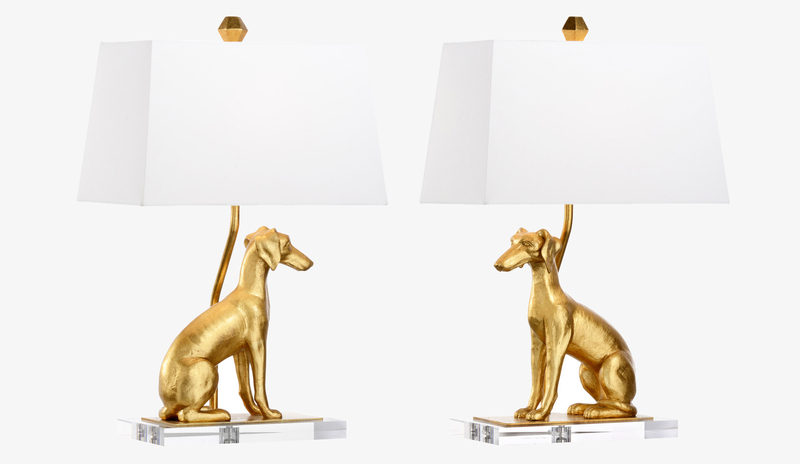 Next, flank it with electric or hurricane candle sconces. Now the artwork and sconces will complete the sofa wall, rather than competing with the sofa itself. When colors pop, glamour happens. Sophistication gets lost, though, when the eye doesn’t know where to look. That’s why high-contrast (using one or two strong colors in combination with each other, often neutrals such as white and espresso/black) elements are so important in designing. When too many colors from different families come together, like combinations of warm and cool colors, the eye no longer knows where to focus. This is why high-end interiors tend to focus either on tonal palettes that are overall cool-based (blues/greens/greys) or overall warm-based (reds/yellows/oranges). A weak living room furniture arrangement may have a loveseat blocking the traffic pattern. This forms a psychological obstacle every time you walk by it. The result is that you become accustomed to its presence and don’t realize why it bothers you anymore. The reason is because it transmits the sense of a barrier rather than allowing ample space to pass through. As human beings, we know intuitively when a space is ill-conceived for us to circulate through it. A good space plan solves such design dilemmas and creates a sense of openness and movement. 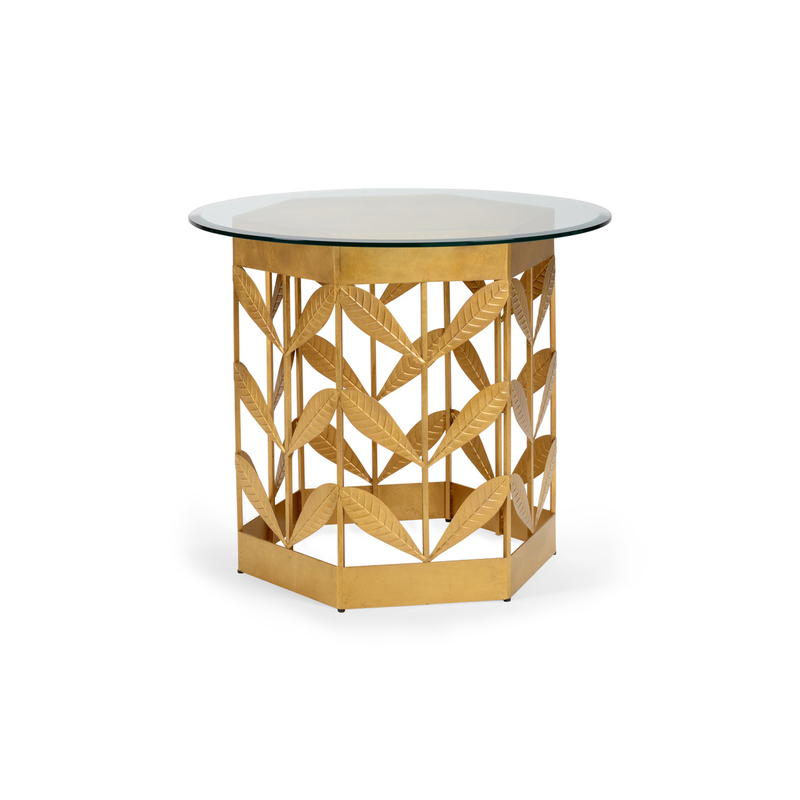 Claire has brought a fresh take to traditional motifs through the incorporation of modernized trellis, lattice, and chinoiserie themes. 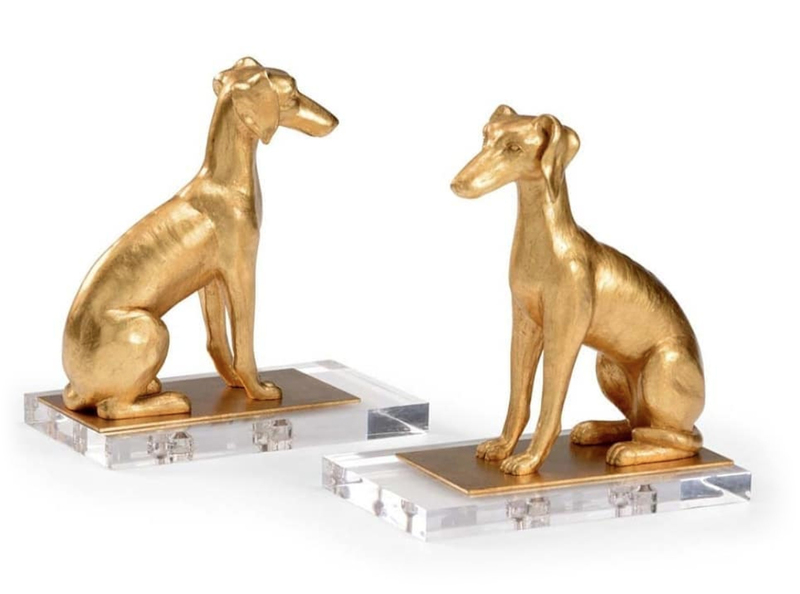 She finds inspiration close to home–rescue retriever Flossie inspired best-selling Flossie bookends and Flossie lamps. As an Air Force colonel, Claire’s grandfather was stationed in Taiwan and the Philippines. Her grandmother was an artist who collected porcelain and Asian-inspired decor and furniture, bringing many items back to the States. 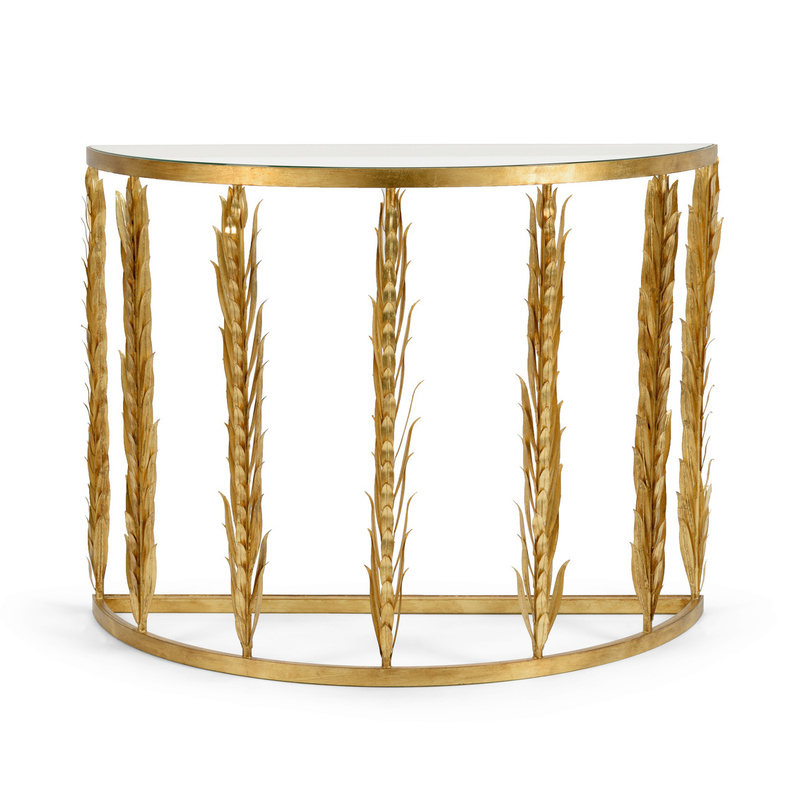 Claire’s early exposure to these pieces gave her a foundation for designing traditional decor for Chelsea House. Accompanying her grandmother to art classes also instilled a love of painting, flowers, and botanicals. During Claire’s time spent learning floral design in Los Angeles, she developed a love of all kinds of plants, herbs and flowers that drive her new product development today. 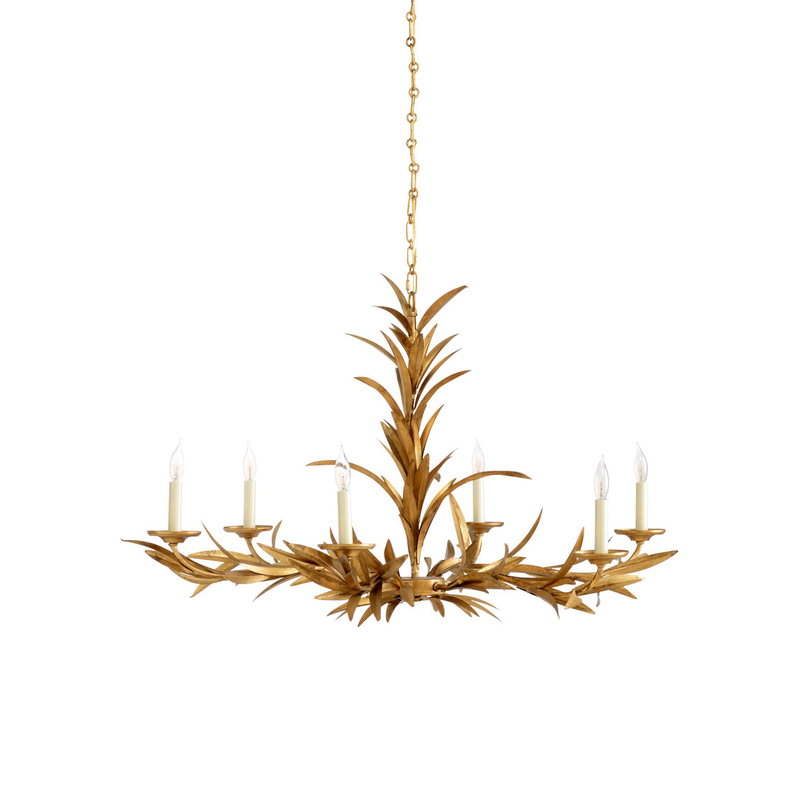 Her laurel chandelier, laurel demilune table, and leaf hall table for Chelsea House are staples in her collection. 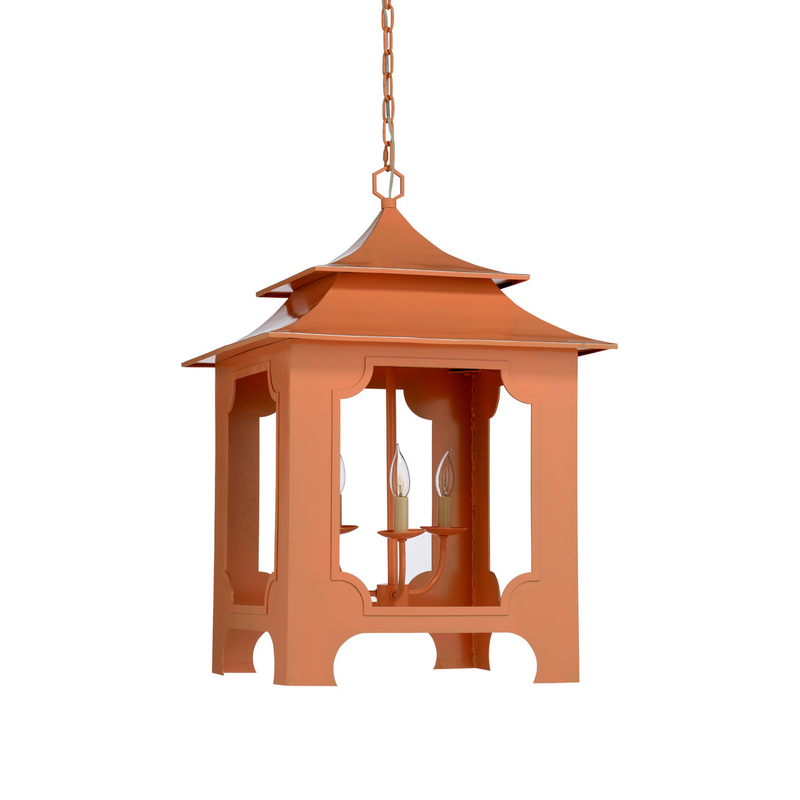 Her favorite piece designed for Chelsea House to date, however, is the Tole Pagoda Lantern, available in peach, cream and gold, and recently featured by Traditional Home. ”It’s almost like a design bar; we use high resolution photography, the internet… What customers need is someone to help navigate and someone who knows how to use color and pattern.